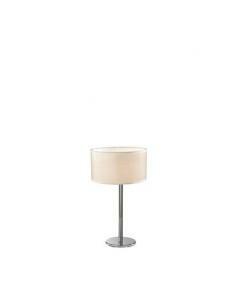 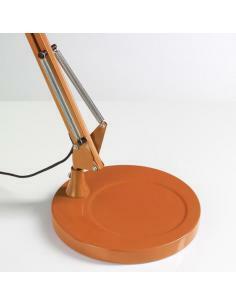 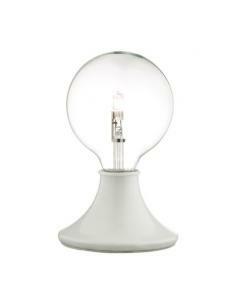 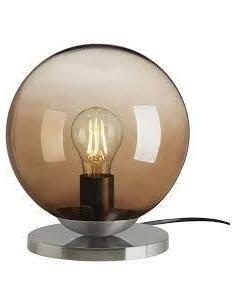 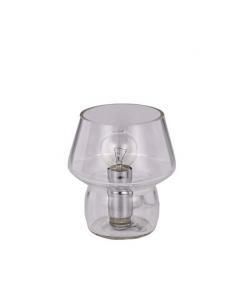 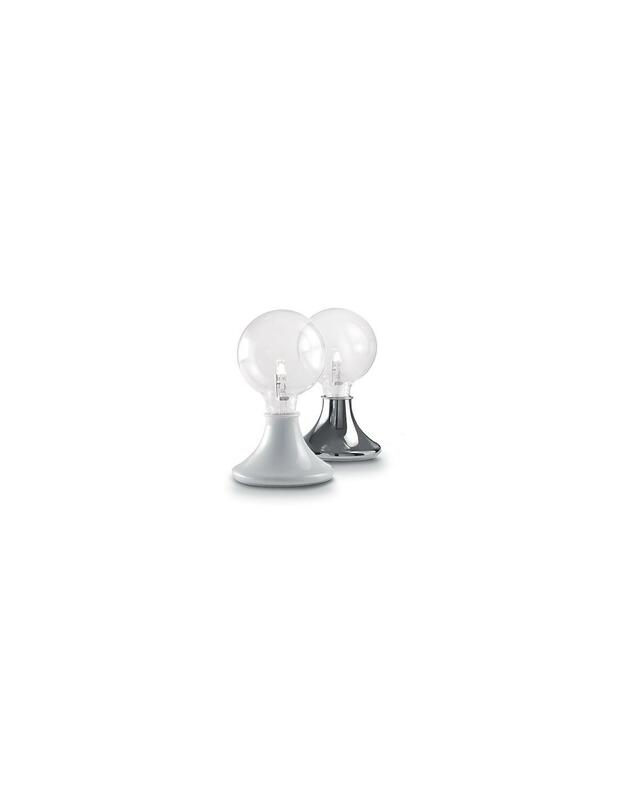 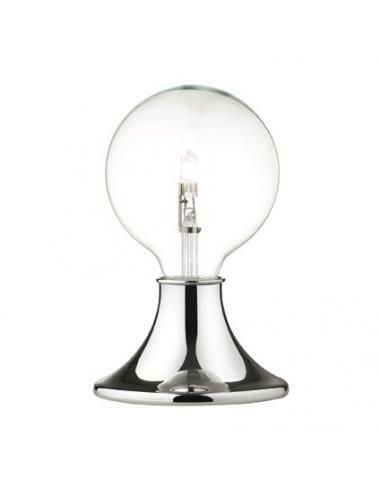 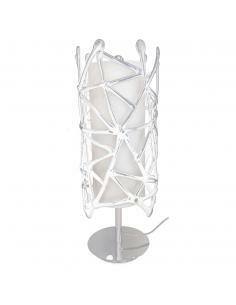 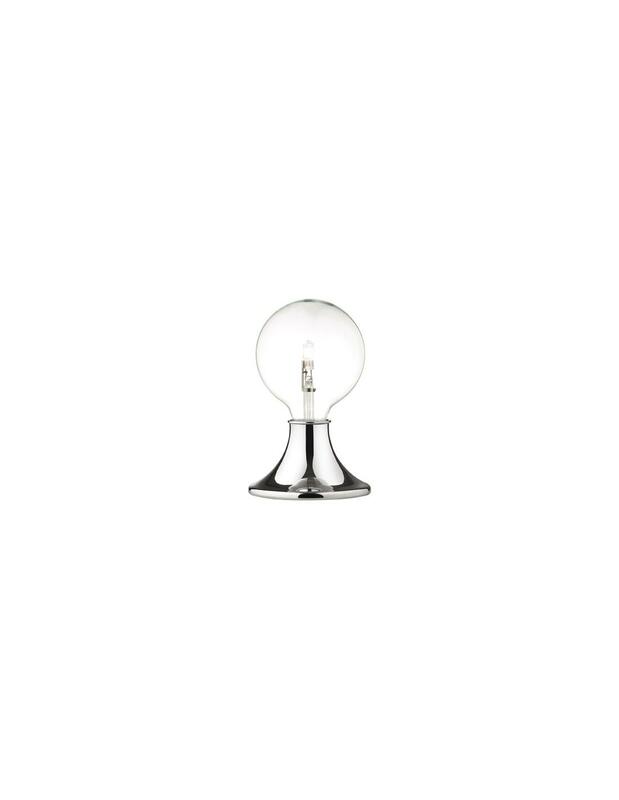 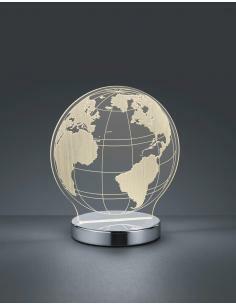 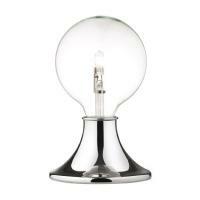 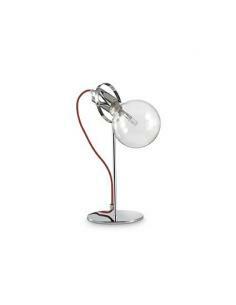 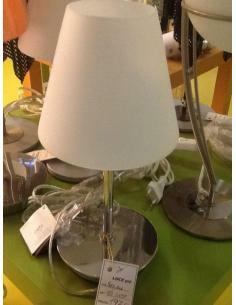 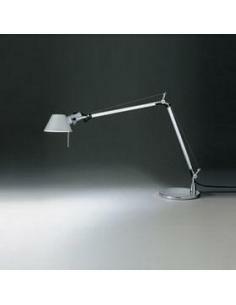 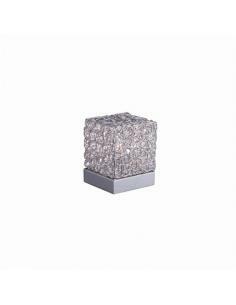 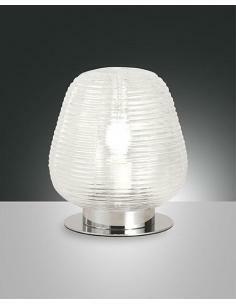 Body light metal finished in chrome or in coloured enamel. 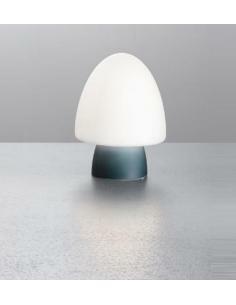 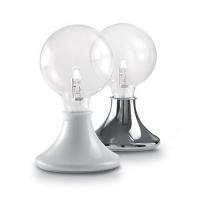 Touch switch: turns on and adjusts the intensity with the touch of a finger on the body of the light. 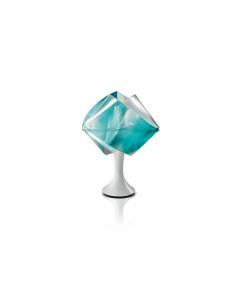 It is available in different colors, as well as many of its facets and nuances. 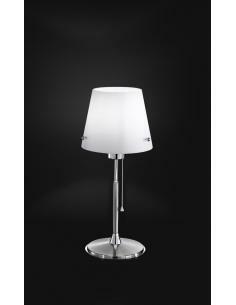 Easy, modern, very versatile, it is ready to enrich, with its playful vivacity to a young room or modern kitchen. 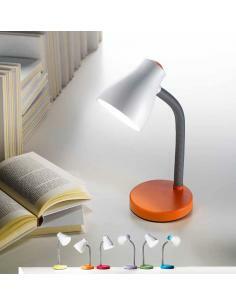 Version Prisma Color, thanks to the coloured finish in Lentiflex®, it exhibits reflections even more precious.